Book an MOT online now with our live, real-time MOT booking system. Just select the date and time that suits you. If there isn't a slot available simply give us a call on 01603 425055 and we'll see if we can fit you in. 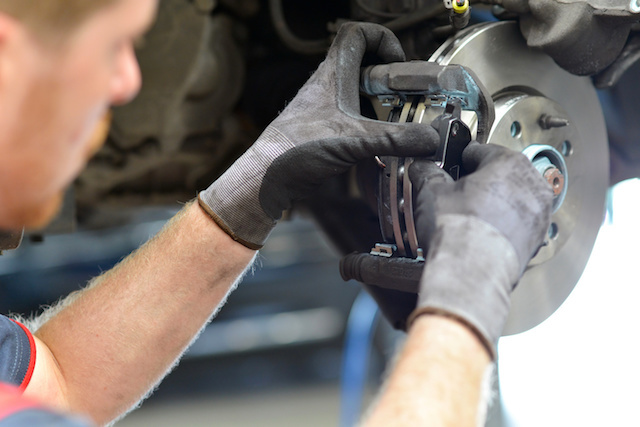 Express Service can supply and fit brakes to almost any car. For a competitive quote call us on 01603 425055. 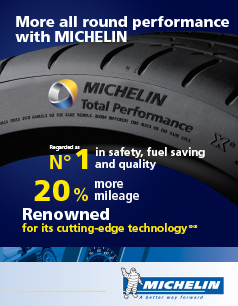 Express Service has some of the best tyre deals in Norwich. Large range of tyres in stock and hundreds more available same day or next day. CALL NOW on 01603 425055 to get a competitive quote for your vehicle. Express Service are able to supply & fit a wide range of brakes, clutches and exhausts to almost any car. For a competitive quote call us on 01603 425055. Welcome to Express Service - Best Service, Best Value, Best price. 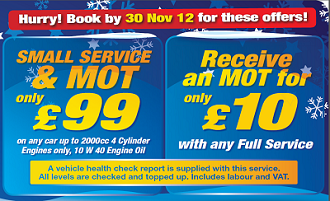 MOTs from £27.50 inc VAT and includes free retest! Express Service Norwich has been taking care of its customers cars in Norfolk for over 10 years. 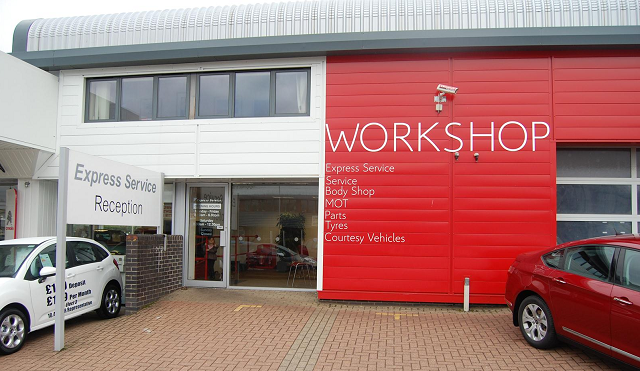 Situated on Whiffler Road Norwich, Express Service can service and repair most make and model cars. 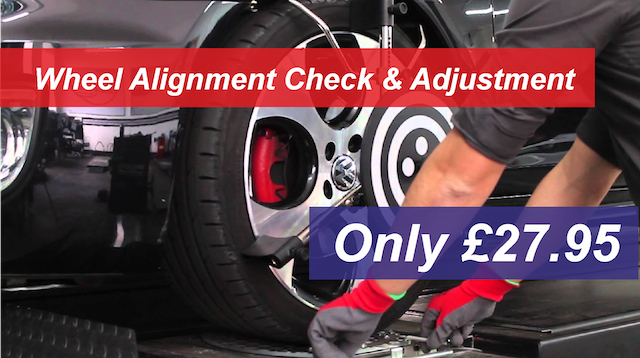 We offer dedicated 'fast-fit' Service, Tyre and Wheel Alignment fitting bays and hold a large range of tyres starting from just £35.00 fully fitted. Express Service offers Fast Fit prices backed by one of the most well-known and established motor retailers in the County. 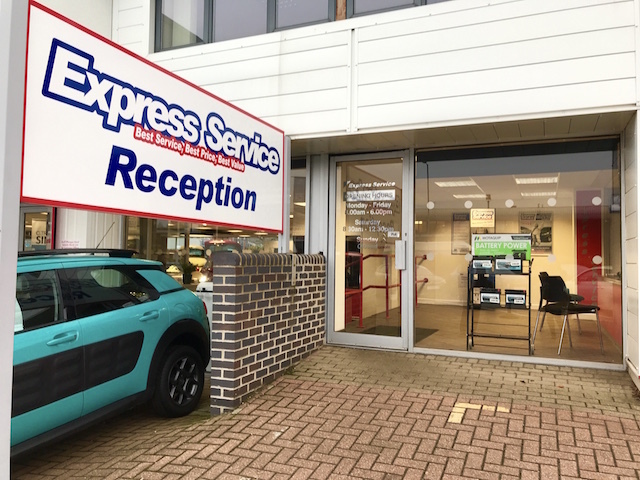 Express Service is known for its great customer exprience, value MOT prices jiust £38.50 and excellent prices on car servicing, car and van tyres, brakes and repairs. With Express Service you can enjoy peace of mind motoring, delivered to you in a cost effective, no-hassle way, by our Service experts. Express Service Promise: Rapid, 'while you wait' service with or without an appointment and expert fitting of quality replacement parts. A fixed price is agreed in advance of any work commencing and a professional service carried out on every visit for a complete motoring care experience. 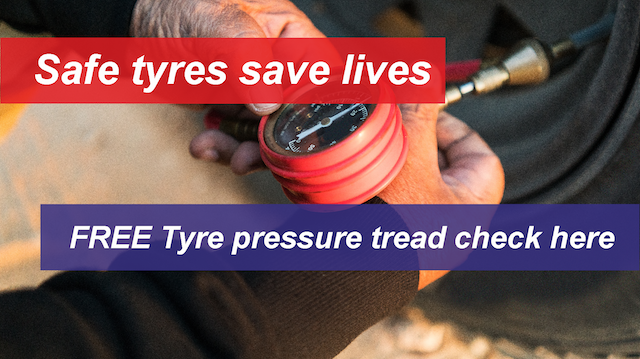 With 7 staff including 4 mot testers, Express service carry out 20 MOT's a day as well as while-you-wait servicing and work on tyres, air conditioning recharge, brake repairs, wheel alignment and much more.